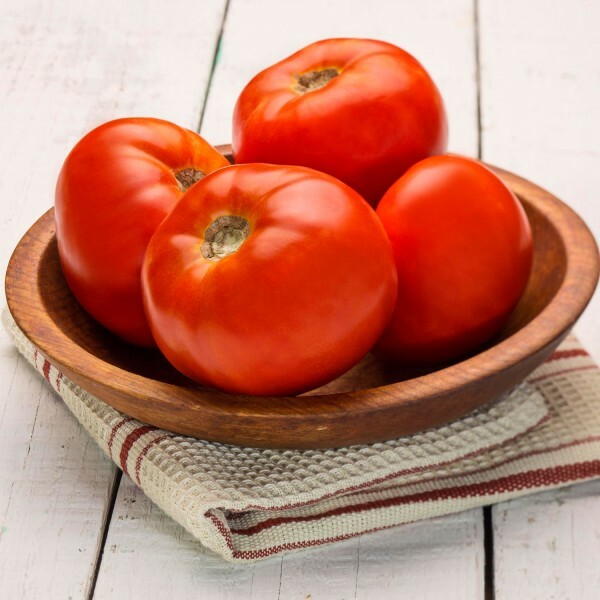 Grow vine ripe tomatoes right in your backyard. With good yield potential, Dixie Red tomato seeds produce large fruit that have the potential to perform well in the hot set slot. The ability of a plant variety to highly restrict the activities of a specific pathogen or insect pest and/or to restrict the symptoms and signs of a disease, when compared to susceptible varieties. Varieties with high resistance may exhibit some symptoms when specified pathogen or pest pressure is severe. New and/ or atypical strains of the specific pathogen or pest may overcome the resistance. Seminis® and X3R® are registered trademarks of Seminis Vegetable Seeds, Inc. All-America Selections® is a registered trademark of All-America Selections Corporation. © 2016 Seminis Vegetable Seeds, Inc.